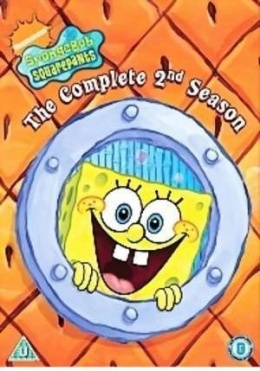 The Complete 2nd Season – From SpongePedia, the biggest SpongeBob-wiki in the world! Content: All the episodes from Season 2. The Complete Second Season has all the episodes in Season 2. There is one Double Length Episode. This page was last modified on 5 June 2012, at 13:26. This page has been accessed 6,535 times.